We now stock a wide range of the wonderful Husqvarna Viking Sewing Machines. 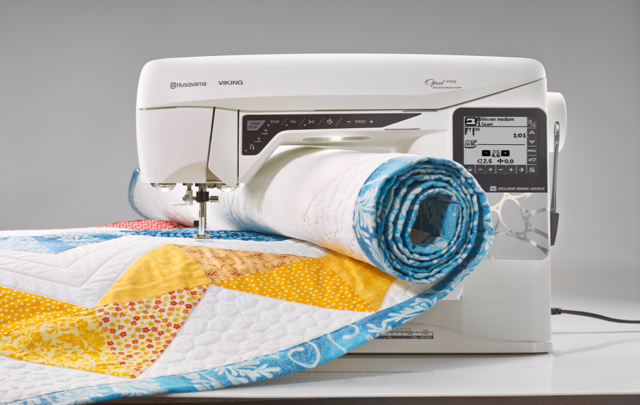 See what your next sewing creation will be. 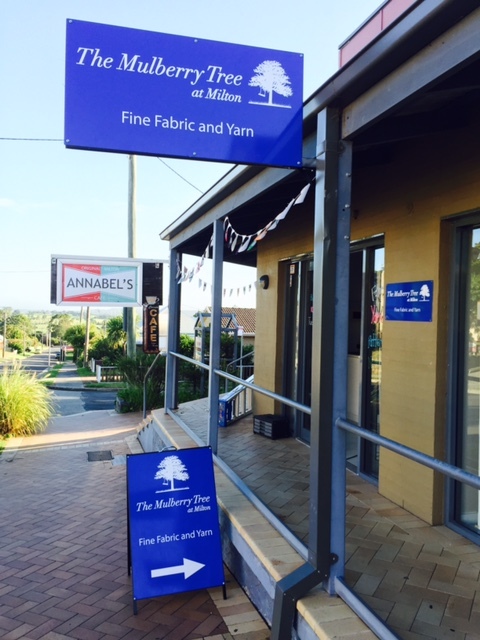 Designer Fabrics and YarnDesigner fabrics and beautiful knitting yarns from Australia and abroad. 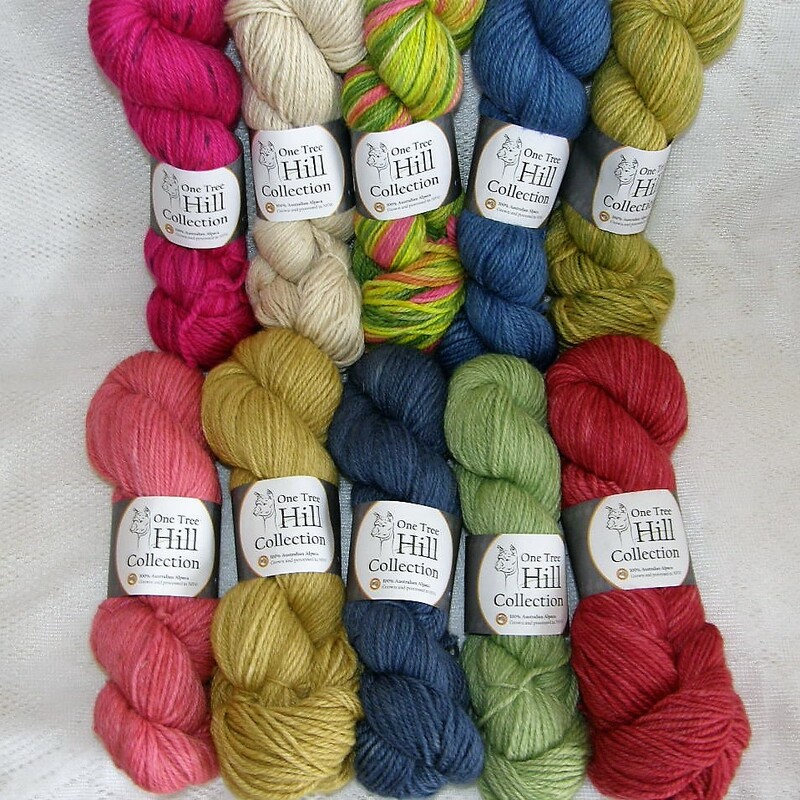 We now carry One Tree Hill Collection hand dyed Australian Alpaca yarn. It's grown and processed in NSW Australia, and lovingly hand dyed in Angela's kitchen. 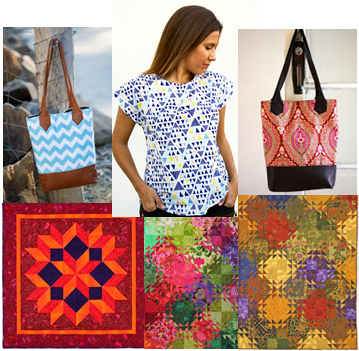 Weekly get-togethers as well as weekend workshops by well known designers and instructors.